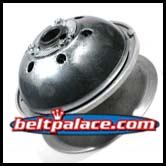 Comet 301790C Primary Centrifugal Clutch. Comet 301790C Drive Clutch. 1" Bore, 7.25" Diameter. 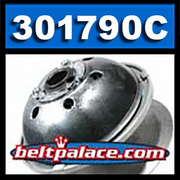 Replaces Salsbury 301790-C.
ONE LEFT IN STOCK. CALL FOR ADDITIONAL UNITS, PLEASE!